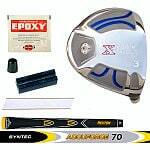 Golf Clubmaking Kits from Monark Golf are great for the occasional clubmaker. 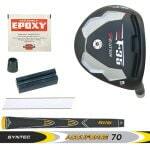 Each golf component Kit includes exactly all parts to custom build a clone Fairway Wood without unnecessary left overs. 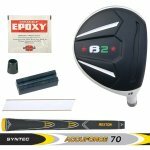 Our Club Component Kits make the ordering easy because each kit includes pre-selected shafts, grips & all necessary supplies. Last not least kits are discounted offering additional savings. 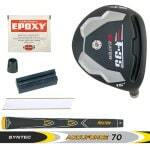 Buy golf club components in a Bundle and save a Bunch! great itons, hit well, and are well balanced.